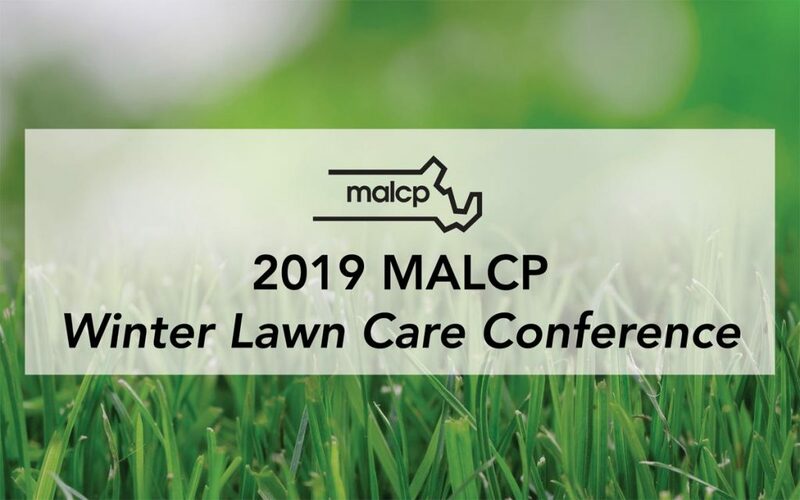 We invite you to attend the 2019 MALCP Winter Lawn Care Conference. Join Lawn Care and other Green Industry professionals in attendance for timely Technical training, networking and meeting with a variety of businesses and services available to all in the industry. Exhibitors will have the opportunity to meet with attendees during Continental breakfast, morning coffee break and lunch period.